As anticipated, Instagram now lets you follow specific hashtags in addition to individual accounts. The company started testing the feature about a month ago, but is now rolling it out to everyone. It’s a handy addition; following a hashtag could be a good way to regularly discover new users who post about content you care about. Conversely, it’s useful for when you want to see more of a certain topic, but don’t want to deal with everything else individual users post. To access the feature, just search for or tap on a hashtag you’re interested in, and select “follow” – just like following an individual account. The company says it will only shows “top posts” from a hashtag too, so you don’t have to worry about your feed being overwhelmed. 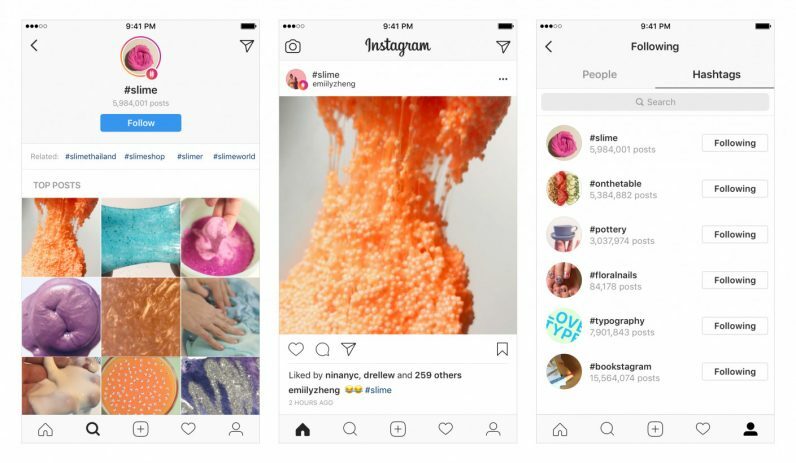 As for privacy, Instagram says it follows the same rules as regular accounts; the hashtags you follow will only be visible to your followers if your account is set to private. So no worries if you don’t want everyone to know you need a daily dose of #cutehudgehogs or something.